Today’s Design Vocabulary word was inspired by a huge, glaring error I watched on an HGTV renovation show last week. I gasped out loud when I heard the tv show host calling something by this name when it was not. This is also one of my very favorite design words. Partly because I like the way the word sounds and mostly because the word’s meaning is exactly as cosy as it sounds. What kind of image does that conjure up in your mind? If it brings to mind a great wine, you are partly correct. You can read all about the Inglenook Vineyards and Winery right here. And, actually, wine is a great way to remember the meaning of this word because this would be a great place to enjoy a nice glass of wine. See, there is no seating in this version. 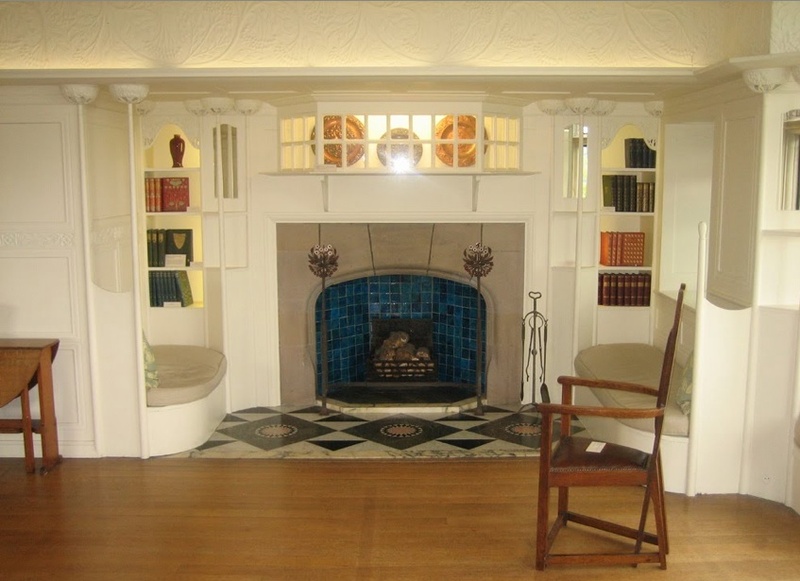 The seating is not what makes an inglenook, it’s the “nook” in the chimney wall that makes an inglenook. 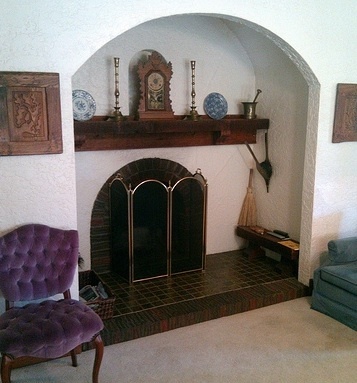 In fact, inglenooks are also sometimes referred to as “chimney corners” or “chimney nooks”. The “ingle” part of the word comes from the old Scottish gaelic word “aingeal”, meaning “fire” or “light”. By the 16th century the word had transformed to “ingle”, and was used when meaning “domestic fire” or “fireplace”. Inglenooks were popular for centuries in the family kitchen of most homes. Before rooms like “living rooms” and “family rooms” became the popular norm, the kitchen was where everyone spent their time together. It was always the warmest room in the home. Why not pull your chair a little closer to the fire for some extra warmth? 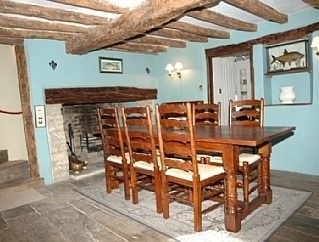 More importantly, doesn’t “inglenook” just sound cosy? It sounds like a place you want to curl up with a a glass of wine or your favorite hot beverage and a great book. There is something very fairytale-like about the woodwork of this example. It seems almost as if Hansel is just around the corner with a broom and some fresh kindling. 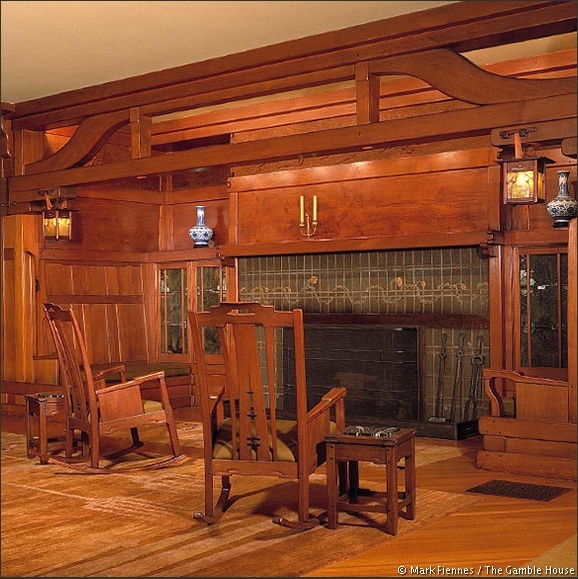 Some of you design fans may recognize the style of the designer, Charles Rennie Mackintosh, in this example. 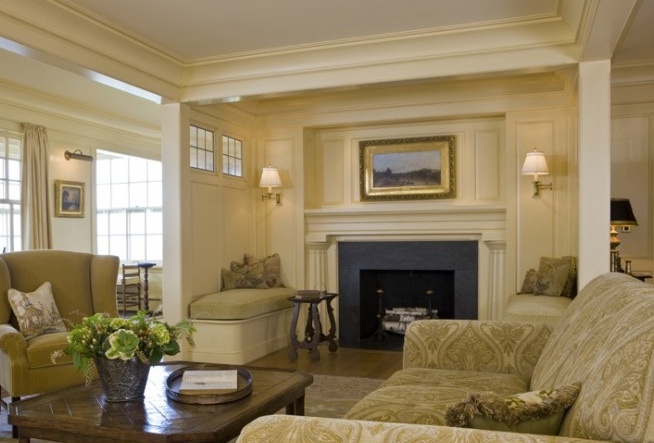 This inglenook is also a good lesson of what an important role lighting plays in every room’s design. 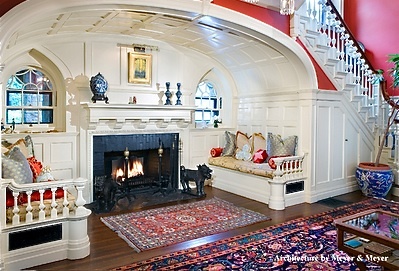 I really like the use of the bookcases to fill the traditional seat space in this fireplace. 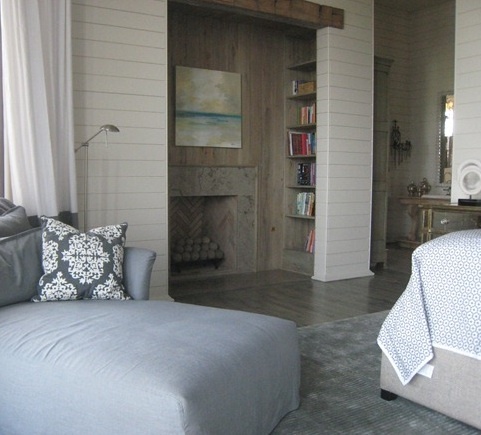 It gives a lovely purpose to the wood framing and paneling around the fireplace. 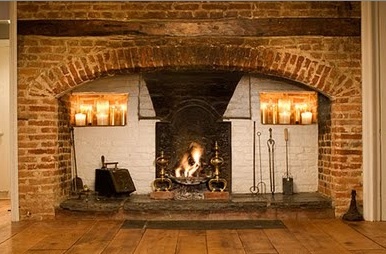 How would you use an inglenook in your home? Would you want the seating or some other option for filling the nook? Which style of the pictures above appeals to you the most? Leave a comment and share your opinion! 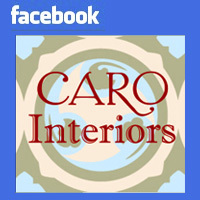 Posted on June 3, 2011, in Design Vocabulary. Bookmark the permalink. 2 Comments. I never knew that there was a name for this. I just thought it was a cozy little place by the fire. Now I know what to call it. Thanks.